High quality reliable membrane switches. Easy to package for travel. 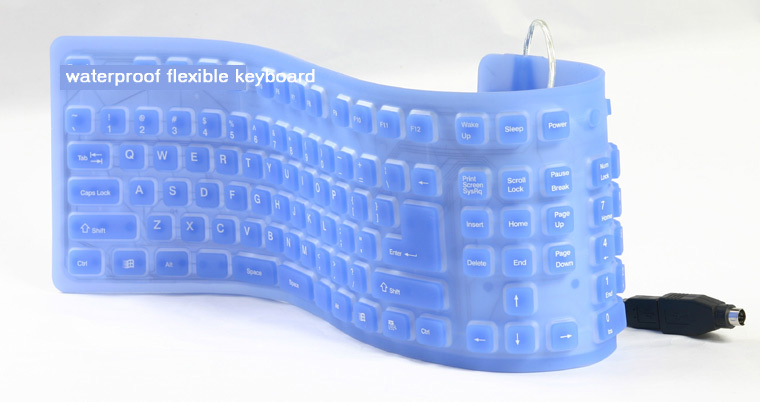 WHERE TO BUY Comfort Keyboard Products. Please call Comfort Keyboards at (414) 434 1022.